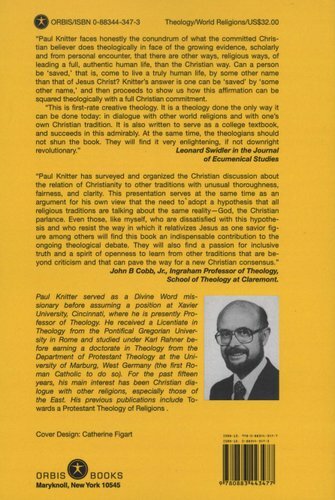 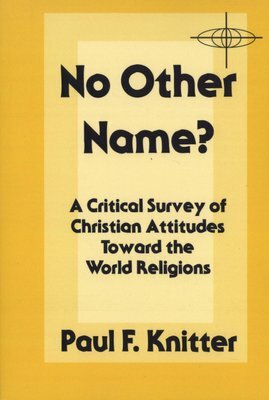 An honest discussion regarding how devout Christians should react to the academic evidence and genuine personal experience that other religious ways result in engaged, loving and moral lives. Does being "saved," by the Christian definition, require a faith in Jesus Christ - meaning the historical person - or rather is it only important that human beings life their lives in accordance to His teachings. 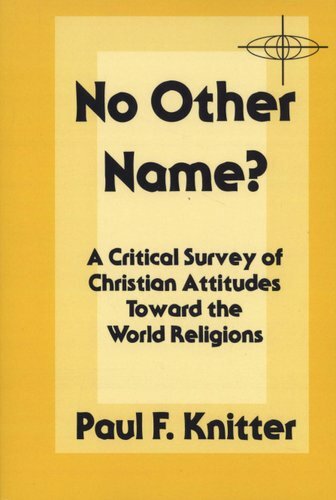 This books argues that one can be committed to a savior of "some other name," and simultaneously be aligned with Christian theologically and commitment.